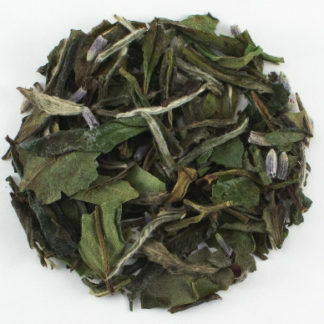 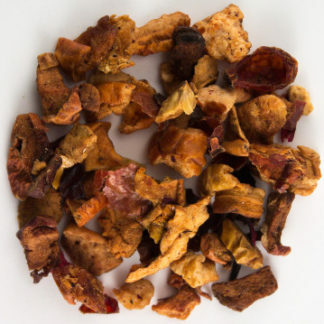 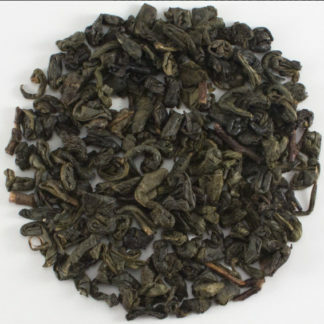 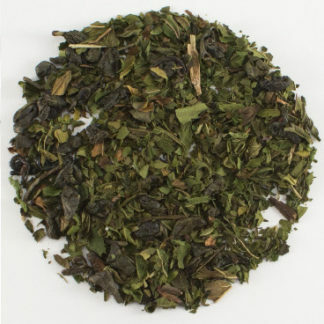 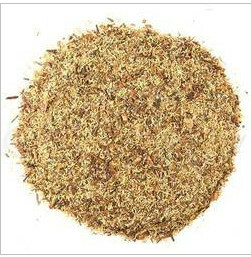 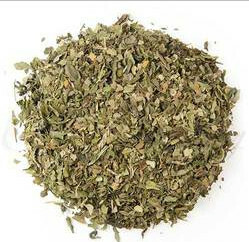 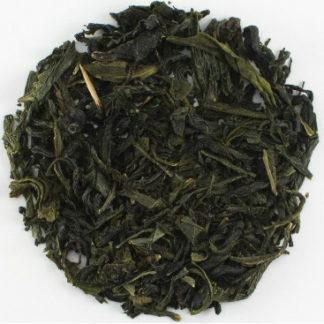 Organic White Tea sold by the ounce. White teas are enjoyed for their floral notes. 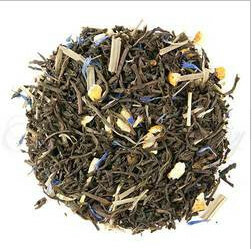 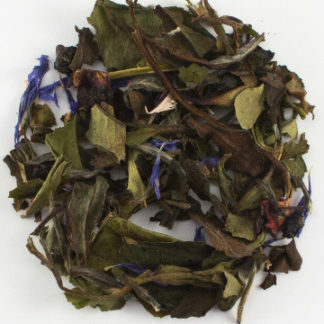 With the addition of natural lavender flowers you have an uplifting and relaxing Cup.